A classic Pan-Asian restaurant with surreal interiors and exteriors, where you can go on an exotic dinner escape with bae. 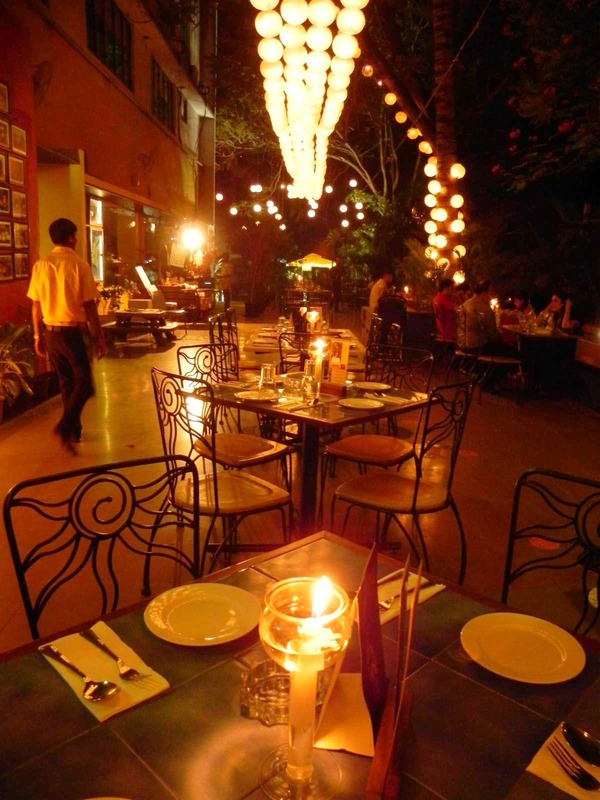 Koregaon Park's Malaka Spice is the place where you need to be. So make sure you plan a perfect romantic meal with your partner at Malaka Spice this weekend. A candlelight dinner under the lanterns or an under the roof well-lit setting, this spot should be high on your list. Order some delish Pan-Asian food and enjoy their service. Everything about Malaka Spice is magical and satisfying. The quantity and quality of food are nice, the staff is extremely polite and welcoming which adds up to the restaurant. Malaka Spice has a very interesting story behind its establishment. A couple decided to start a new venture - Praful who quit his job of investment banker and Cheeru his wife as a chef. They traveled extensively to the SouthEast Asia and picked up the best recipes from every almost all the regions and tossed them together to make brilliant unique cuisines. Their perfect dishes and heavenly settings await you at Malaka Spice, so hurry! D for Dumplings is a great dish that they serve, so it's a must-try. But everything at Malaka Spice is more than just magical! The ambiance gets 100/100 and so does everything else!